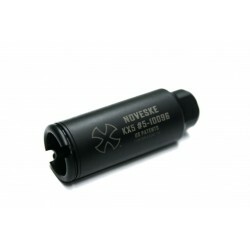 Muzzle Devices There are 17 products. 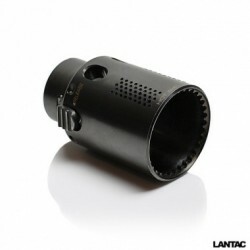 LANTAC Dragon for 223/5.56 ALL PURCHASES COME WITH FREE TARGETS!! 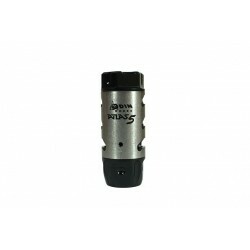 FREE SHIPPING!! 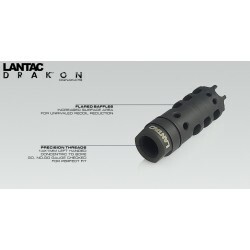 LANTAC Dragon for 7.62 / 308 / 30 Caliber ALL PURCHASES COME WITH FREE TARGETS!! FREE SHIPPING!! 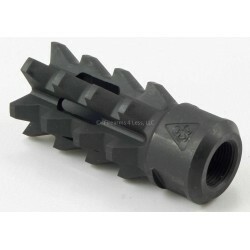 LANTAC Drakon for AK47 7.62x39 ALL PURCHASES COME WITH FREE TARGETS!! FREE SHIPPING!! 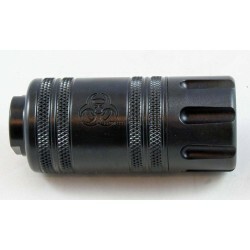 LANTAC Drakon for 9mm 1/2x36 ALL PURCHASES COME WITH FREE TARGETS!! FREE SHIPPING!! 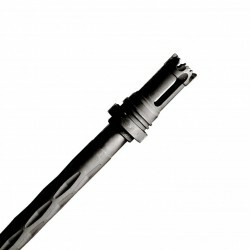 223 Flash Hider. 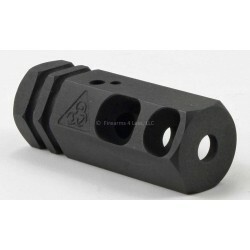 Available in black (salt bath nitride), shiny, or bead blasted finish. 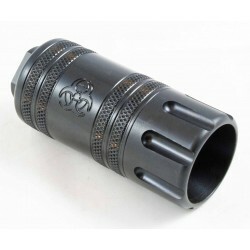 223 Round Competition Compensator. 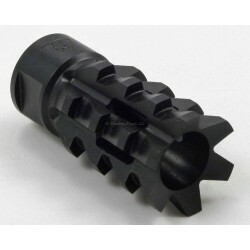 Available in black (salt bath nitride), shiny, or bead blasted finish. 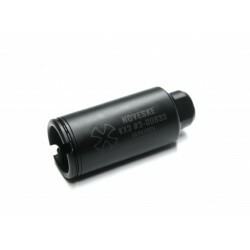 223 Hex Competition Compensator. 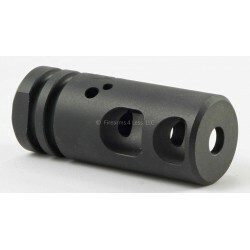 Available in black (salt bath nitride) or bead blasted finish. 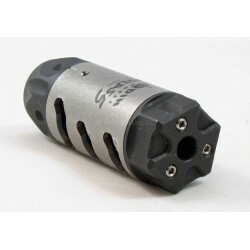 30 Caliber Round Competition Compensator. 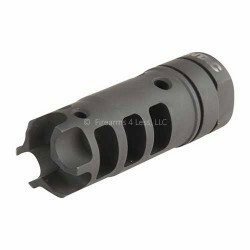 Available in black (salt bath nitride), shiny, or bead blasted finish. 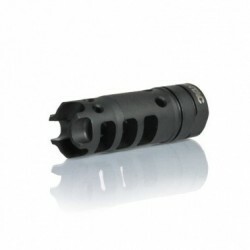 30 Caliber Flash Hider. 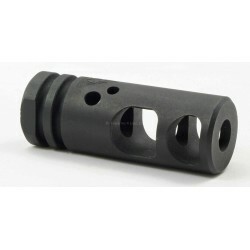 Available in black (salt bath nitride), shiny, or bead blasted finish.